Chia seed is the new kid in town. Everyone is talking about chia seeds. They were used for medicinal purposes in the olden days and modern athletes consume them for extra energy. 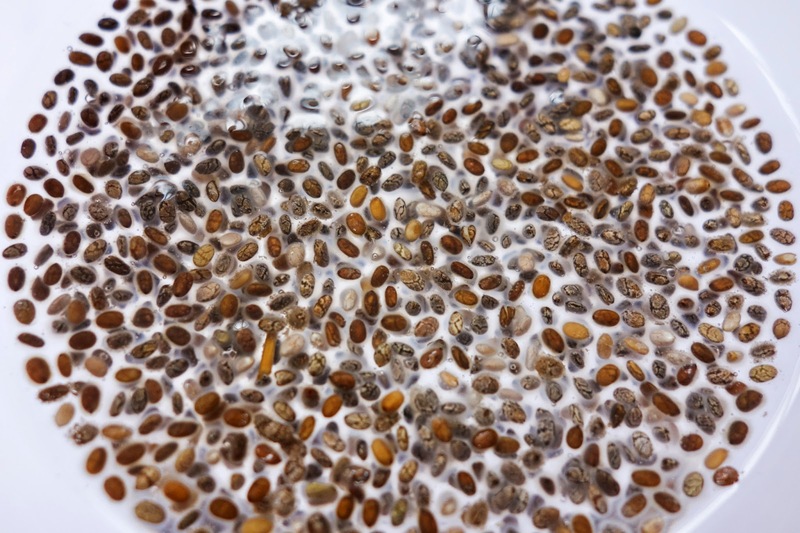 What is so good about chia seeds? - High in fiber: Fiber is important for our digestion, controls blood sugar level, lowers cholesterol level, and helps to keep us full longer. - High in protein: Chia seeds are 23% complete protein with all 8 essential amino acids. Most people get their dose of complete protein from animal sources, thus chia seeds can be a valuable addition to a vegetarian diet, as it is hard to get complete protein from animal sources, especially with soy out of the picture. - High in antioxidants: Eating antioxidant-rich foods help to fight off free radicals formed from consuming the wrong kinds of food and protect us from radiation from the sun. 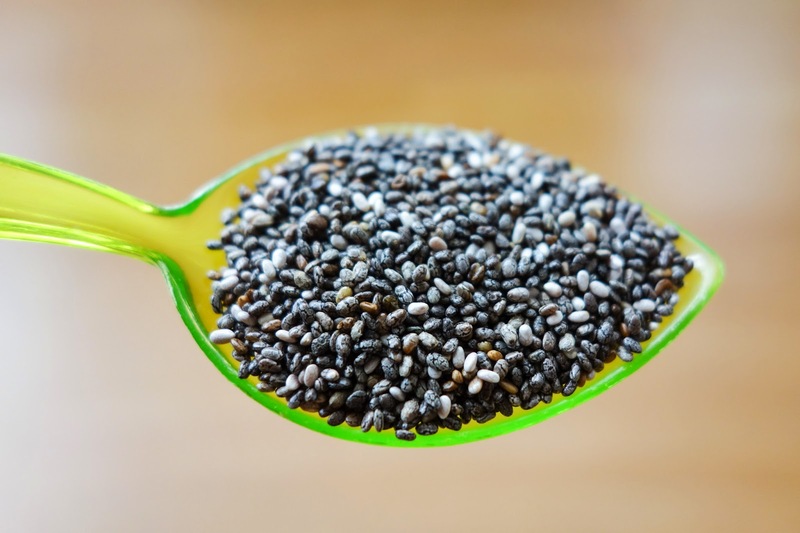 The high omega-3 content in chia seeds is one of the highlights of why people buy them. The modern diet supplies us too much omega-6's (from vegetable oils and processed food) and very little omega-3's, causing or sorts of inflammation and other diseases. Omega-3 is an essential fatty acid that is so much needed for our body. Unfortunately plant-based sources of omega-3's converts poorly to the long-chain omega 3 fatty acids DHA and EPA that are important for our brain and nervous system. So although chia seeds are high in omega-3, we cannot depend solely on chia seeds for it. Animal sources, especially seafood, such as fermented cod liver oil, are the best sources for omega-3 DHA and EPA. Despite its low omega-3 to DHA/EPA conversion rate, I still love these tiny seeds and I consume it regularly for its superb nutritional profile. You can mix it with plain water, smoothies, oatmeal, etc. Do you know that chia seeds contain more five times more calcium than milk, seven times more vitamin C than oranges, three times more iron than spinach, and twice the potassium content of banana? (source). You can buy chia seeds on iHerb. The health benefits of coconuts are endless! Consumed internally, it improves our thyroid function, speeds up metabolism, and slows down the digestion of food, which means you feel more full and thus you snack less. Applied externally, the fatty acids in coconuts moisturize our skin, promotes hair growth, and relieves itches from skin issues such as eczema or growing/stretching bellies in pregnant mothers. Coconut oil is also an ingredient used in many homemade natural skin care products. Another part of this amazing fruit is the water. Water from young coconuts is refreshing, naturally sweet, and very rich in minerals, especially potassium, calcium, and magnesium. It is an excellent way to replace electrolytes and hydrate the body on a hot day. In fact, when IV solution was scarce during World World II, coconut water was used as a substitute! One of the components of coconut water is cytokinins, molecules that protect the cells and helps cellular DNA replicate perfectly as they undergo cell division. It also plays a key role in fighting cancer and ensuring longevity. 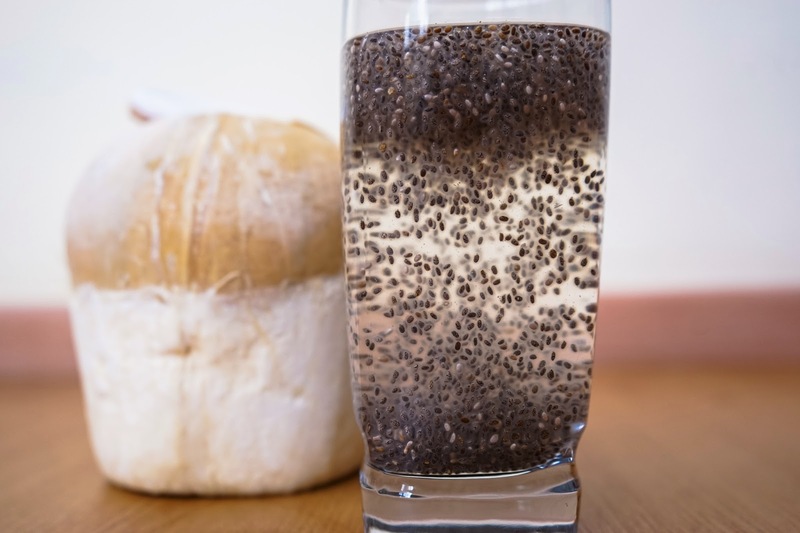 When coconut water meets chia seeds, it becomes the ultimate natural energy booster! It is rejuvenating, hydrating, and packed with nutrition! Simply add a teaspoon of chia seeds to a glass of coconut water and wait for 15 minutes to let the seeds soften and form a gel. What is your favorite way to eat chia seeds?